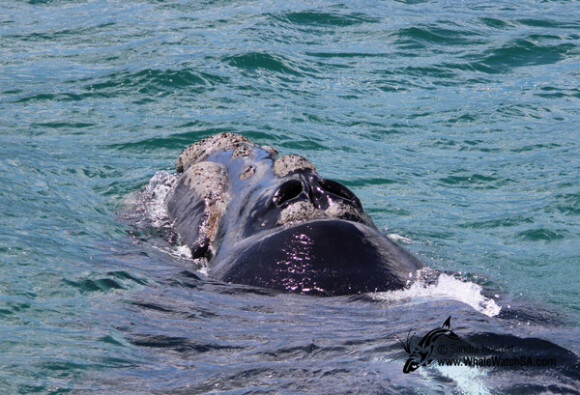 What an exciting day, words can’t describe what we have seen. 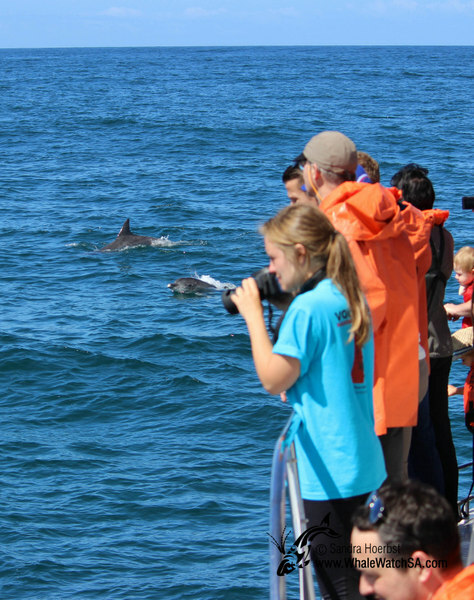 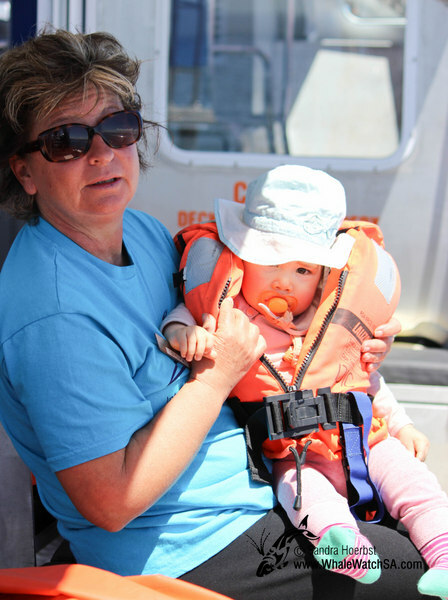 Just after launching this morning we spotted some Bottlenose dolphins in the bay. They were hunting fish as we have a few big bate balls in the area at the moment. 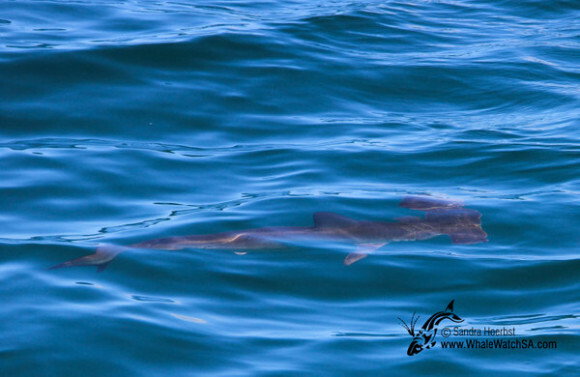 While busy watching the dolphins we spotted a Hammerhead shark which is not seen very often in our area. 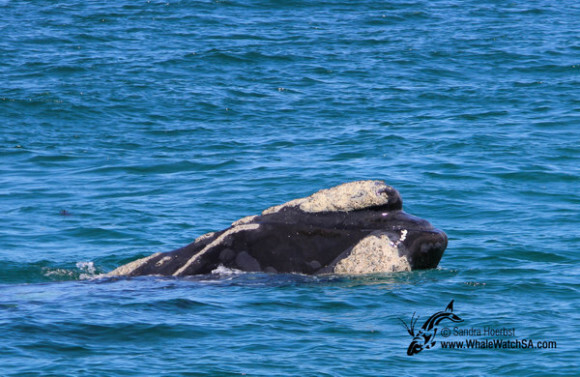 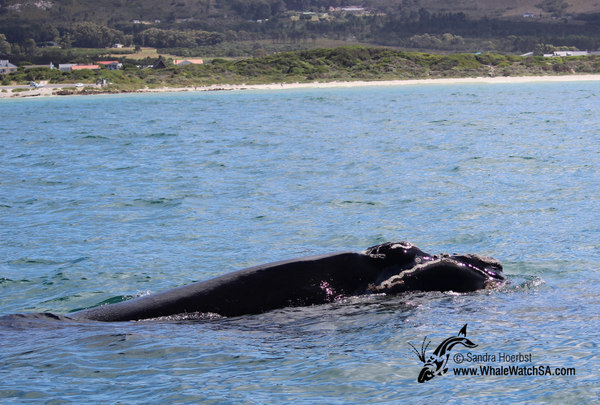 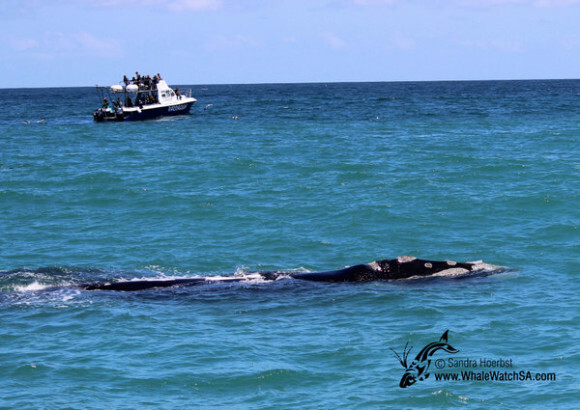 After so much excitement we found two Southern Right whales in the bay it was a mother with her calf. On the second trip we saw a different mother with big white patches on her back. 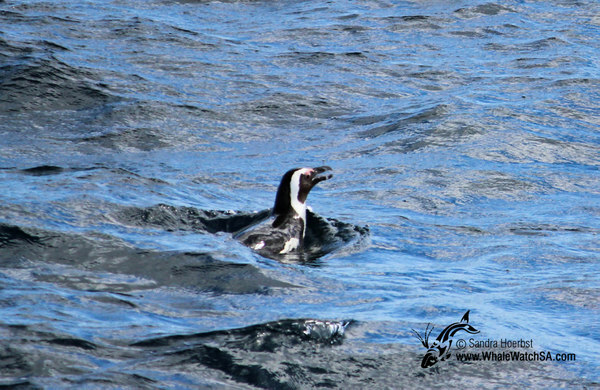 On the way to Dyer Island we spotted a few African penguins on their way to the Island as well as penguins sitting on the Island and enjoying the sun. 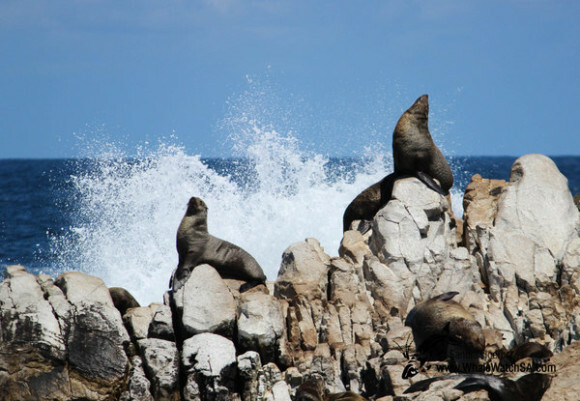 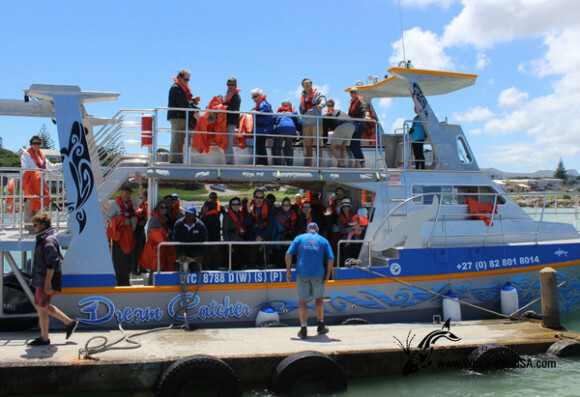 Around the island arrived in Shark Alley we had a look at all the Cape Fur seals. 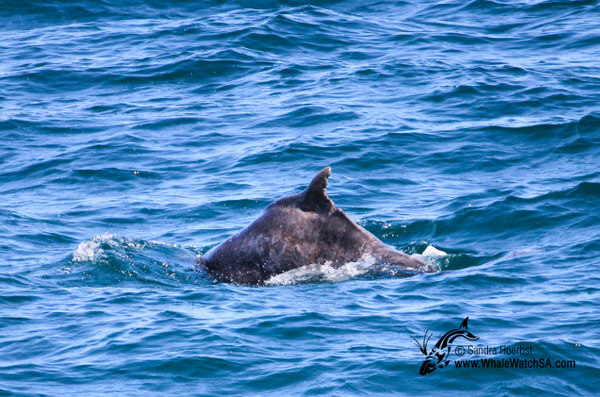 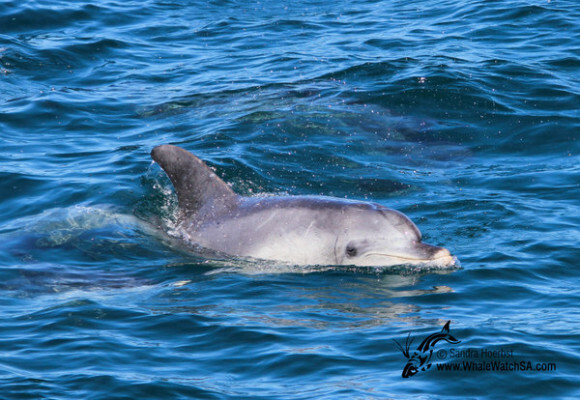 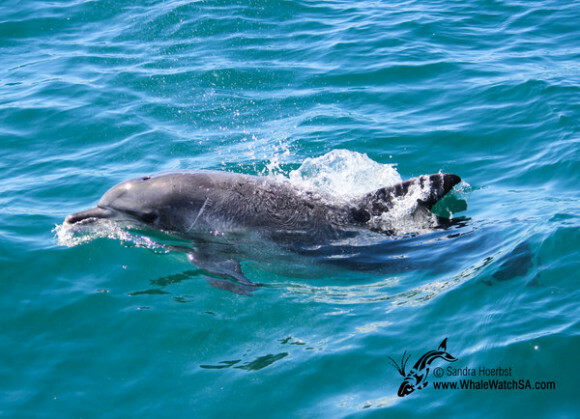 On our last trip fo the day we encounterd a Humpback dolphin which is another dolphin species we find in our area.